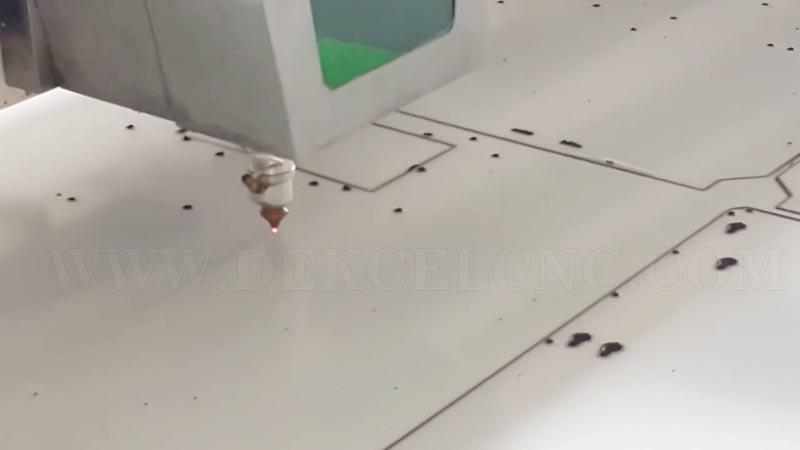 Dekcel CNC 500W fiber metal laser cutting machine for cutting PE protection film of stainless steel. 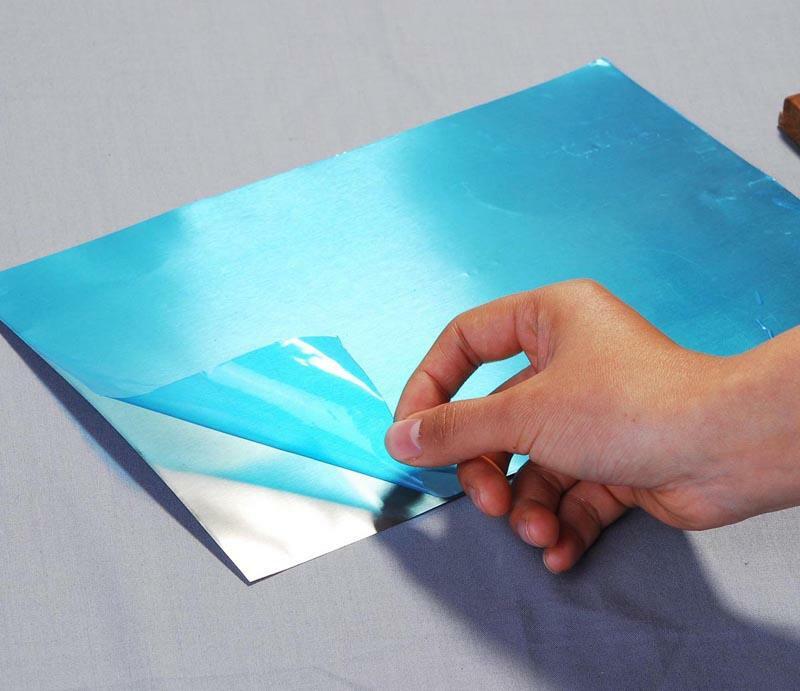 Free of harmful chemicals, PE film suitable for protecting metal during laser cutting. 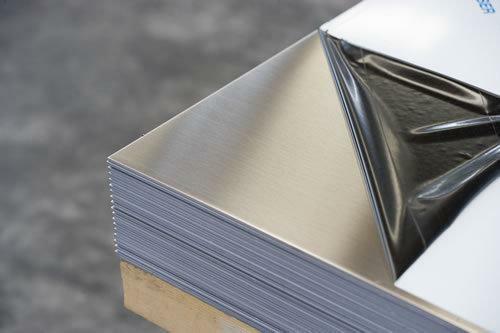 According to the company, the PE film is guaranteed not to peel or form air bubbles during cutting.It also protects stainless steel from discoloration due to fiber laser cutting. 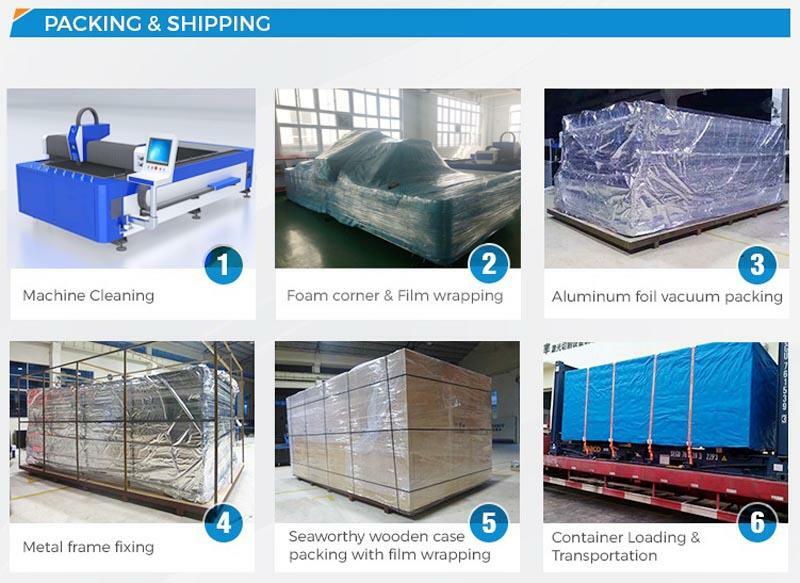 The recyclable film can be printed with brushing or polishing directions, as well as cutting patterns, to allow the sheet metal to be cut in a single run by the 500w fiber cutting machine. 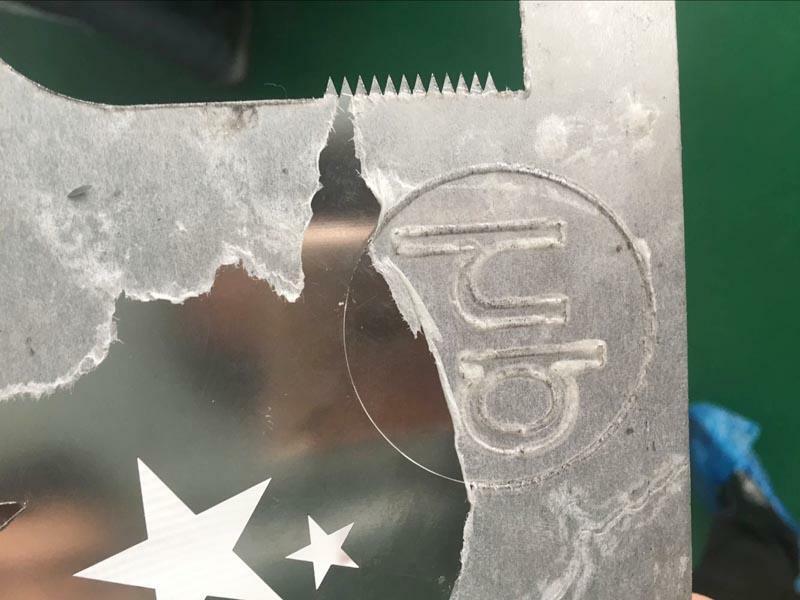 The film has an outdoor resistance of six months and peels off in one piece without tearing. 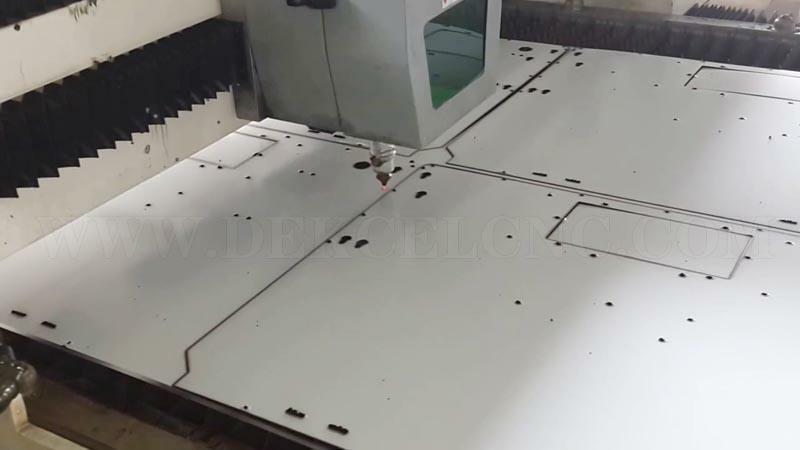 PE film reduces fiber laser cutting time and maintains surface integrity throughout the mechanical transformation cycle on parts being cut (bending, backing, stamping, and forming). The film’s material prevents any risk of suction between pieces of sheet metal during automated handling.